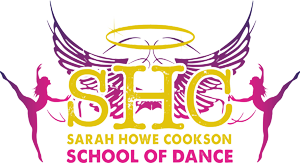 Sarah Howe Cookson » Congratulations Ria Burns – Our June 2017 Dancer Of The Month! Congratulations Ria Burns – Our June 2017 Dancer Of The Month! 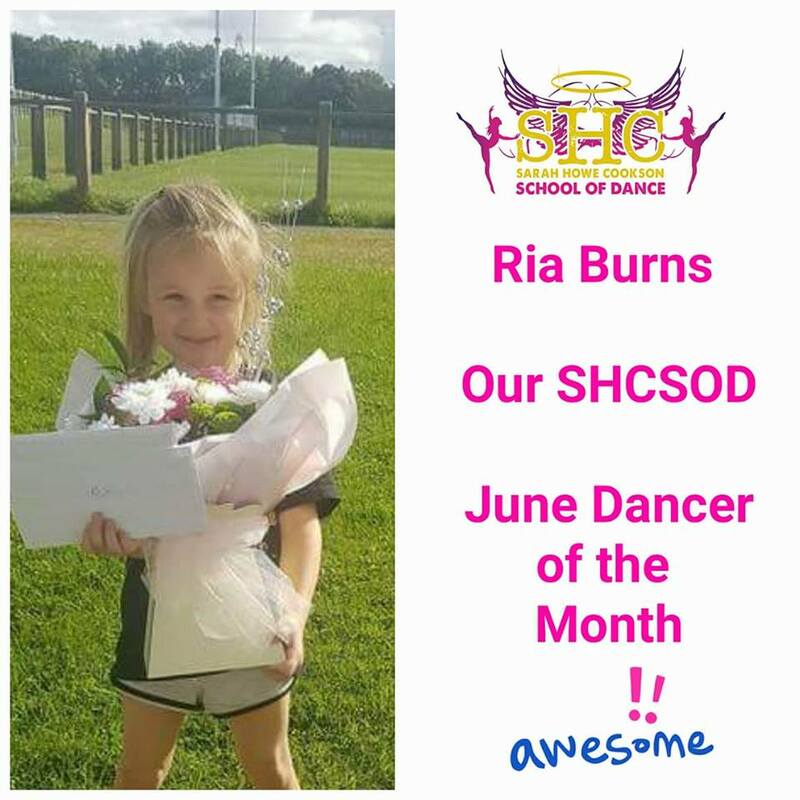 Our little ‘Premier Champ in the making’ Our firecracker Ria Burns is our June SHCSOD Dancer of the Month! Nothing fazes this young lady, she just gets stuck right in with the bigger girls 🙂 taking on our PC’s and bringing it just as fierce. Ria is flying through her sections…a Starter already at the age of 4! We all love you to bits Ria, such a beautiful little girl with a huge heart! Excited for your dancing future Ria!